The alleged spending scandal at the B.C. Legislature is an opportunity to reopen discussion on MLA term limits, says Green Party leader Andrew Weaver. Weaver introduced a private member's bill on Thursday that, if passed, would limit MLAs to three terms. "We start to see issues emerge when people have been [in office] a long time, and we are seeing that play out right now in the B.C. Legislature," he told the host of CBC's On The Coast. Weaver clarified that he was referring to the alleged misuse of taxpayers' money by senior legislature staff. He said problems are more likely to arise when long-time MLAs become complacent. Several prominent members of the legislature have been in office since the 1990s. Former speaker Linda Reid has been a B.C. Liberal MLA since 1991. Former B.C. Liberal deputy premier Rich Coleman was first elected in 1996 and Solicitor General Mike Farnworth has only missed one term since he was first elected in 1991. Weaver said term limits would allow a new generation of MLAs to come forward with new ideas and tools to shape public policy. "We need to foster innovation, we need to foster new ideas and that doesn't happen unless there's a rejuvenation of the place," he said. The bill passed its first reading with every MLA in favour except one, B.C. Liberal Ralph Sultan, who was first elected in 2001. Sultan said protocol dictates that many private member bills are voted through unanimously at the first round but he broke with etiquette in protest of what he called "grandstanding," by Weaver. Sultan called the bill ill-conceived and said good government needs a balance of rookies and old-timers. "If you had a three-term limit the entire NDP front bench would be decimated, you'd have no Carole James, no John Horgan, no Adrian Dix and I say government would be much the poorer as a result, so experience does count for something." This is not the first time Weaver has raised the question of term limits; he brought a similar bill forward in 2017. 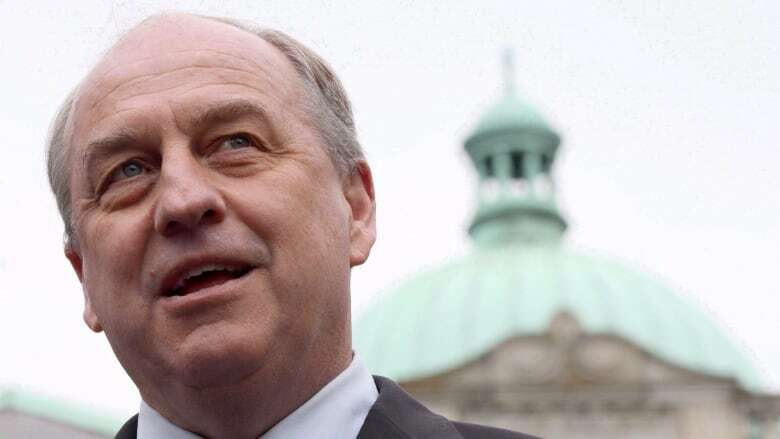 Weaver said the BC Liberals decided not to bring the bill for debate that year, but he hopes this year's bill will see the light of day again.